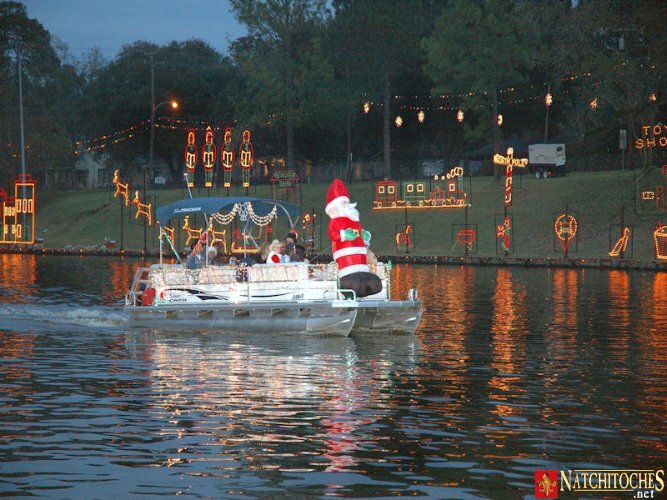 There will be fireworks in the downtown area and the public is encouraged to bring boats and enjoy the displays. All boats must remain behind the safety zone marked by yellow buoys until the Fire Marshal gives release. Always be alert and follow patrol requests. For more information contact Betty Fuller at 318-617-3235. Remember to boat safe, sober, and always wear your life jackets!